This will really take you back to childhood! The flavour is just as you remember - with just a hint of licorice at the first sip and a lingering after taste of marzipan. 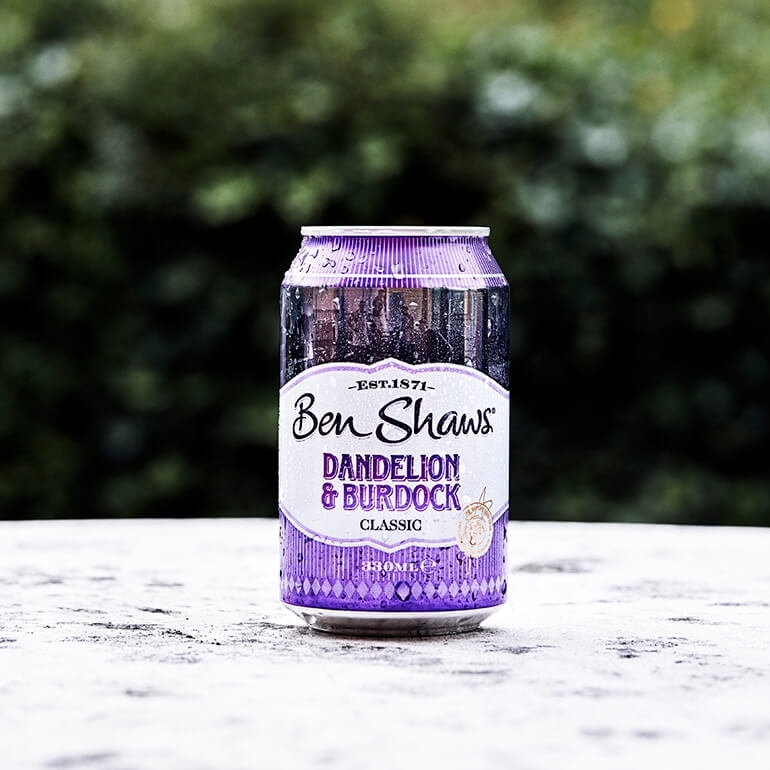 People have been drinking root beer since medieval times and dandelion and burdock are apparently a perfect combination for general health. Ben Shaw's contains natural extracts, so it's good for you as well as being a tasty refreshing drink. I used to drink this when I was a kid. I had forgotten how good it tastes. Thanks for the memories.